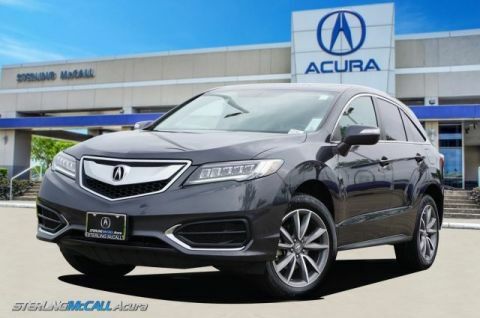 We are excited to offer this 2017 Acura RDX. How to protect your purchase? CARFAX BuyBack Guarantee got you covered. 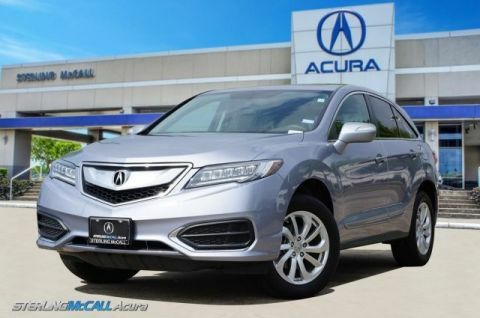 The Acura RDX is the benchmark all other SUVs strive to meet. With exceptional power, towing and handling, this SUV can handle anything thrown at it. It's not a misprint. And the odometer isn't broken. This is a very low mileage Acura RDX. A rare find these days. 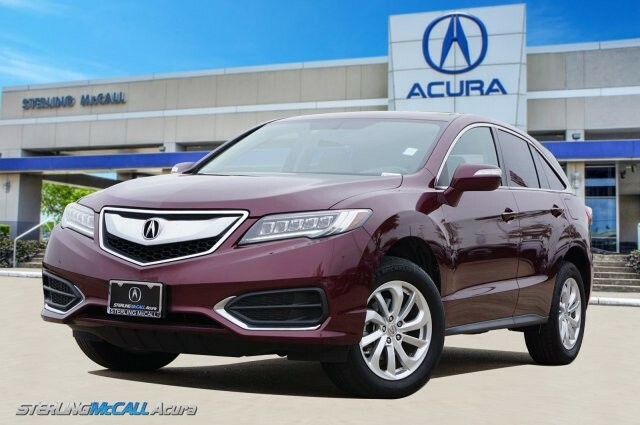 More information about the 2017 Acura RDX: The RDX has proved to be a hot seller for Acura, and for good reason. It's small but refined alternative to mid-size luxury models like the Lexus RX or Cadillac SRX. 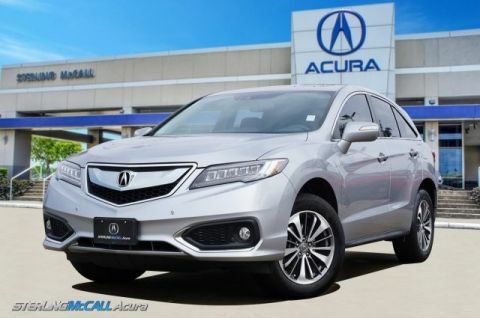 The RDX's simplified model lineup and rich list of standard features also means that buyers get a well-equipped luxury vehicle that has a lower price tag than many other well-equipped models. Interesting features of this model are flexible, versatile interior layout, Strong, responsive V6 powertrain, capable handling, and comfortable interior We look forward to seeing you soon! Please call us for more information.